Bringing together over twenty four years experience within Security, Security Operations, Quality Management and the Police Force. 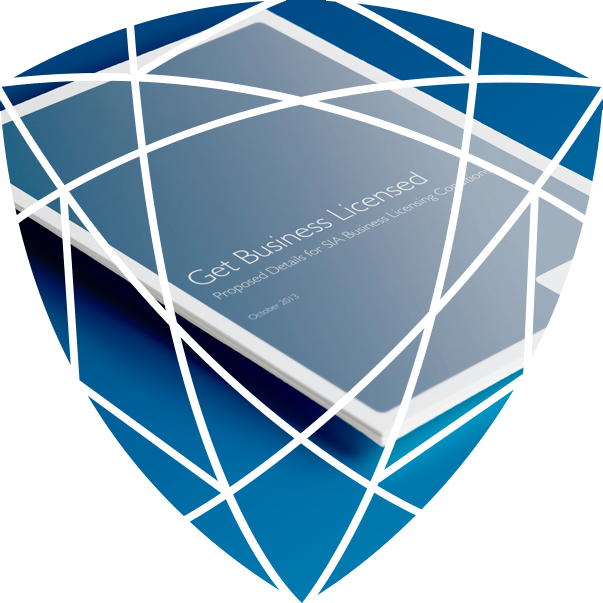 Our aim is to cater for all organisations working within the industry, ensuring business licensing, regulatory compliance and legislative changes are achievable providing the right tools and support needed. 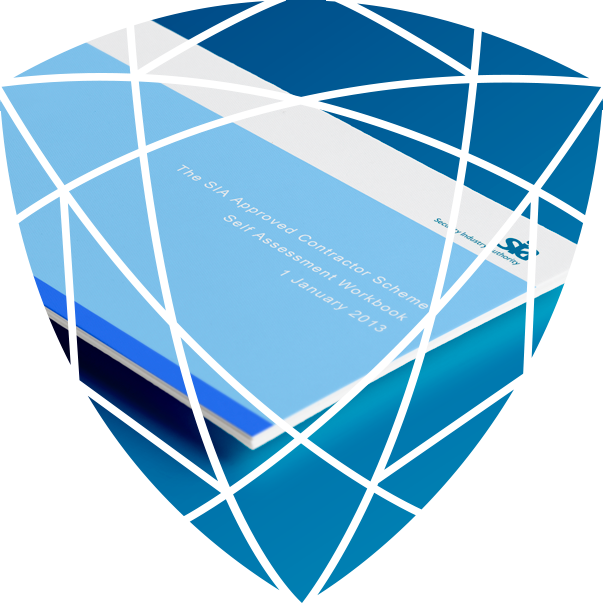 Achieving ACS status will enhance the way you operate, streamline your business operations, making it more efficient and effective in the process, leading to continuous improvement to the benefit of both you and your clients. 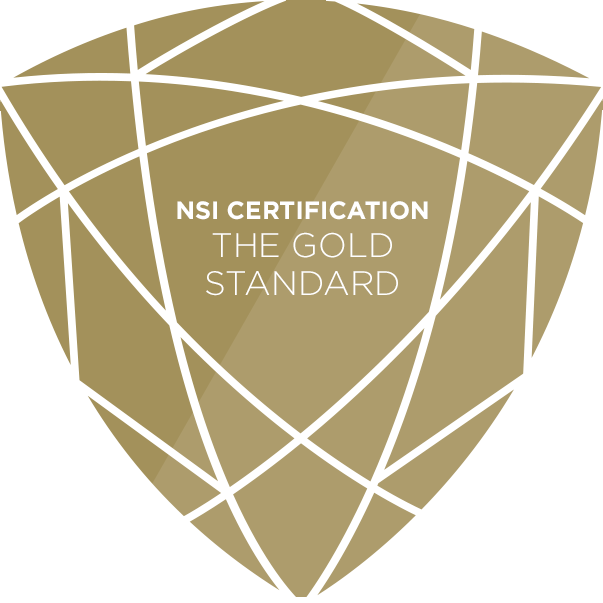 The Guarding Gold scheme is unique to the NSI and combines both the ISO 9001 accreditation for the Quality Management element of your business and Product Certification accreditation. 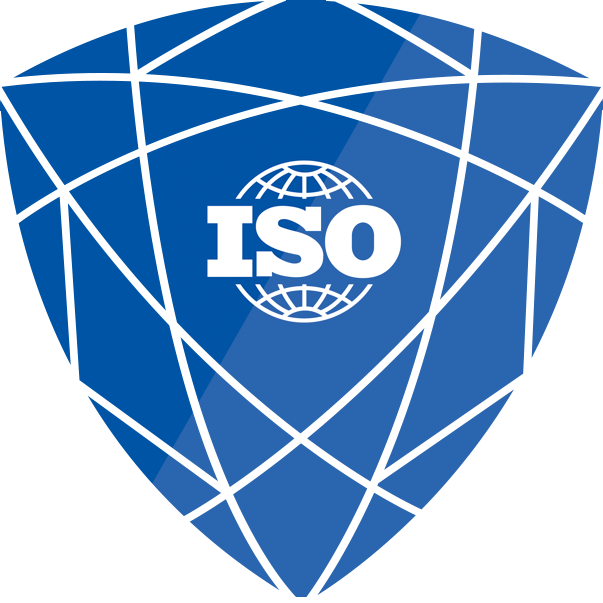 Achieving ISO 9001 accreditation instills confidence in all clients, existing and prospective, and lets them know that they have engaged with a company that puts Quality Management at the centre of their organisation and shows your commitment to meeting and exceeding their requirements. Whilst providing you with the right tools we also appreciate that a more bespoke service may be required – something that works for you. We believe this is what makes us different, by listening to your needs we are able to offer a tailor made solution that fits your organisation. 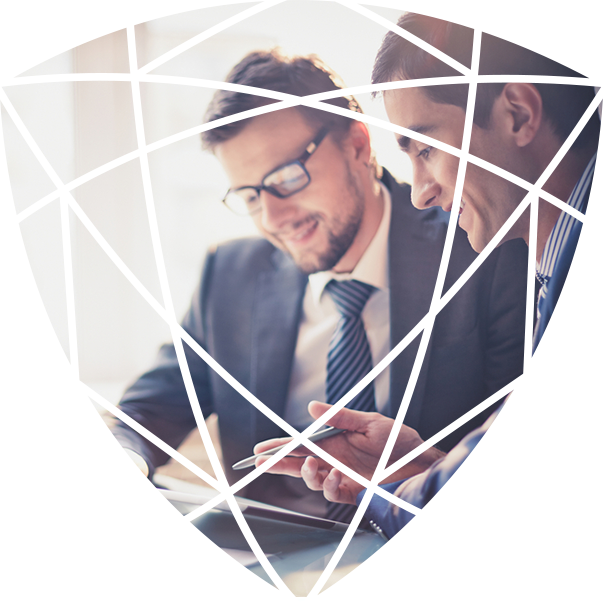 As your consultant we will continuously assist and support you with guidance on your Quality Management System, introducing best practice including industry and legislative changes to ensure that you remain assessment ready at all times. Working both operationally and in consultancy we have developed strong customer focused values and witnessed the benefits effective quality management systems can bring to an organisation. We will work with you to implement a totally new Quality Management System or to enhance the one already in place introducing best practice along the way. This will ensure that not only are you 'system' ready for your annual assessments but that you also feel confident and prepared. Whatever accreditation you aim to achieve Quartz Consultancy can guide and support you every step of the way from an initial gap analysis/health check, to the implementation and maintenance of your Quality Management System through to a successful assessment. We will work in partnership to showcase your business standards and processes ensuring together we achieve your company's maximum potential.